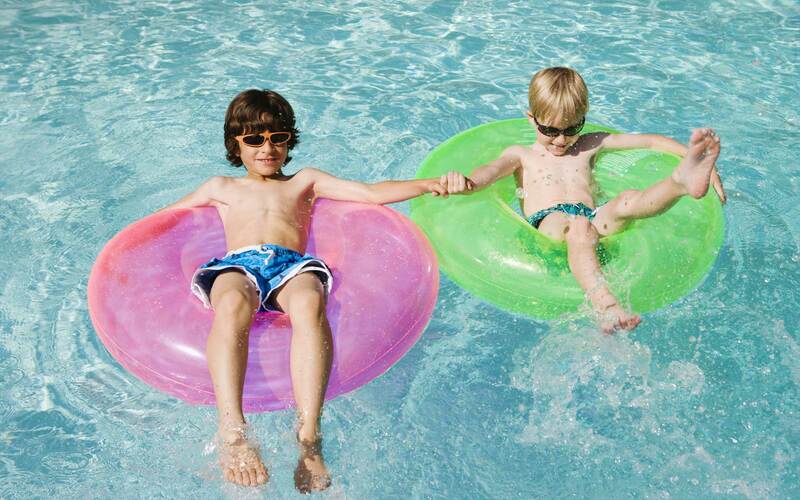 Pool Equipment and Supplies - Diversified Pool Pros, Inc. Yes, and with an Electronic Chlorine Generator you will NEVER have to buy, mix, or measure chlorine again. 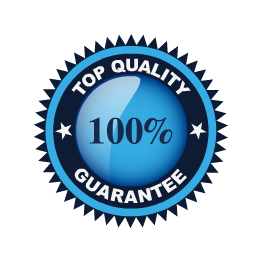 FREE 30 day trial- We are so confident that you will like this type of sanitization system much more than any other you’ve tried, that we will install it in your pool and let you use it FREE for 40 days. *Call us for details. 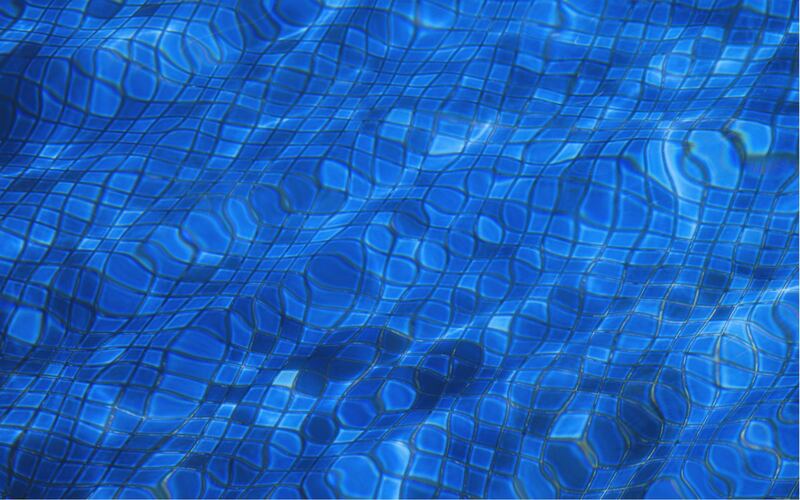 Soft, Clean & Pure Pool Water… Is It Possible? Yes, and with an Electronic Chlorine Generator you will NEVER have to buy, mix, or measure chlorine again. FREE 30 day trial- We are so confident that you will like this type of sanitation system much more than any other you’ve tried, that we will install it in your pool and let you use it FREE for 40 days. *Call us for details. Generates 100% of your pool’s purification needs. No chlorine smell or bleached-out swimsuits. No red eyes or dry skin. Easy to program & operate for the entire season. Easily pays for itself by reduced labor & chemical costs. Includes digital salt level display and EIGHT diagnostic LED readouts as well as a selectable automatic super-chlorination function. 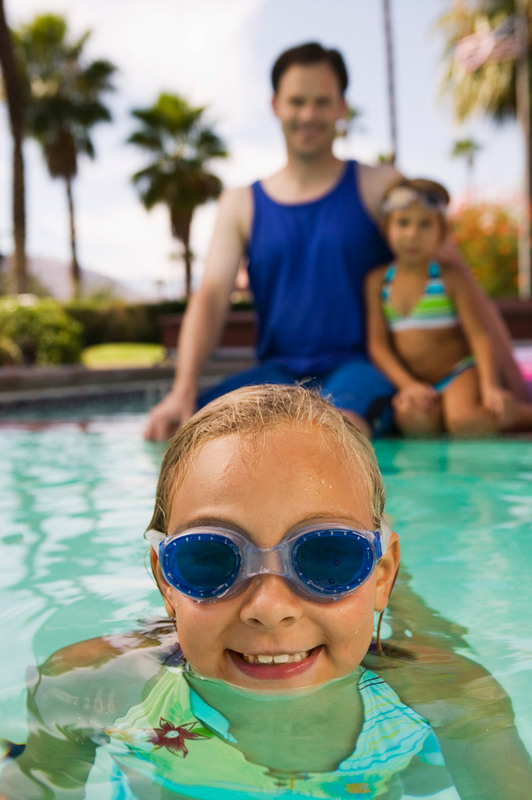 Works on all pools – vinyl, plaster, or fiberglass. Unique, industry-leading 5 year limited warranty.